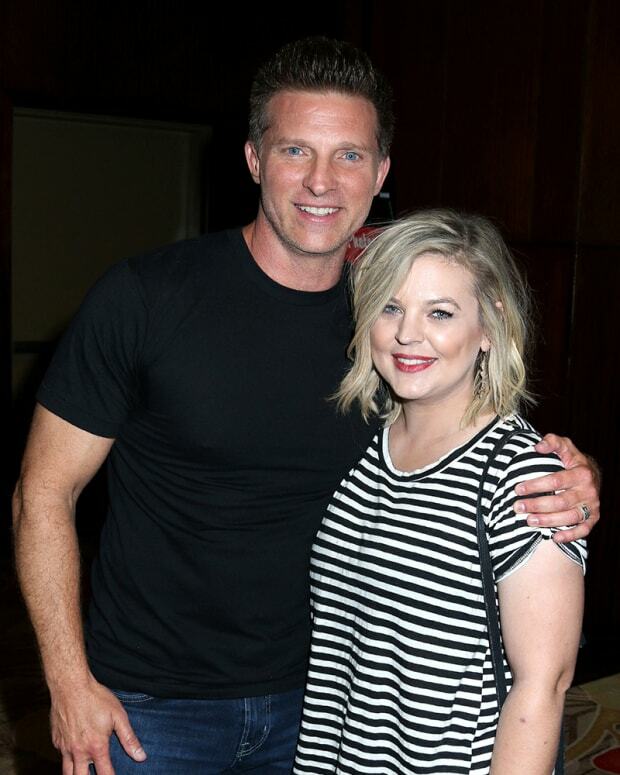 General Hospital&apos;s biggest stars and newest cast members gathered for the General Hospital Fan Club Luncheon–the biggest event of the annual event. Laura Wright, Maurice Benard, Maura West (pictured above) and other stars were joined by General Hospital executive producer Frank Valentini. 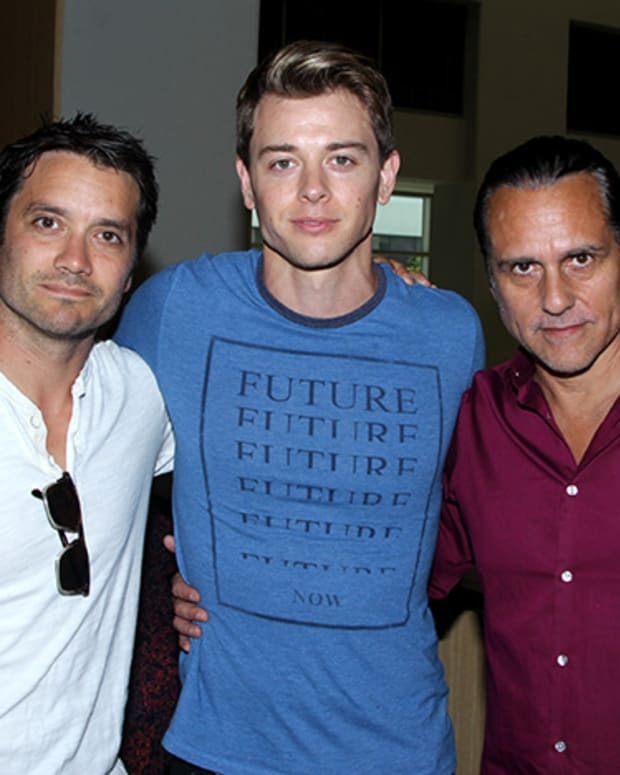 Check out more General Hospital Fan Club Luncheon photos below!